SALEM -- Indiana Conservation Officers are investigating an ATV crash that took the life of a Salem man. Friends of the victim became concerned after not hearing from him since Wednesday. They went to the property, located the victim and called 911. At 5:00 p.m., emergency responders were dispatched to the 5300 block of N. Mars Road. Upon arriving on scene, responders found a male victim pinned under his Honda ATV off of a remote road on the property which he resided. The operator, Gregory A. Naugle (57), was pronounced dead at the scene. Naugle was not wearing a helmet. Other safety gear and equipment were not in use at the time of the accident. Naugle suffered multiple blunt force injuries. The exact cause of the crash has yet to be determined and is still under investigation. Assisting agencies at the scene included the Washington County Sheriff’s Department and Gibson Township Volunteer Fire Department. 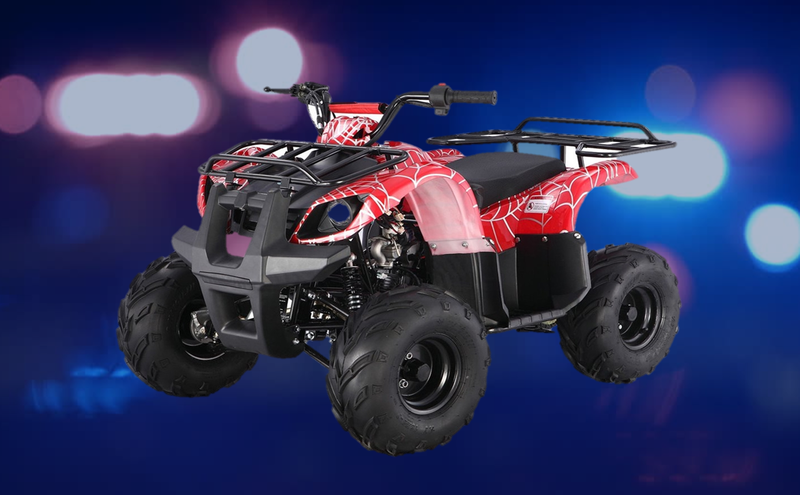 Indiana Conservation Officers strongly encourage riders and passengers to always wear a helmet and necessary safety equipment when operating an ATV or utility vehicle to prevent or reduce possible injury.